View More In Paddle Accessories. 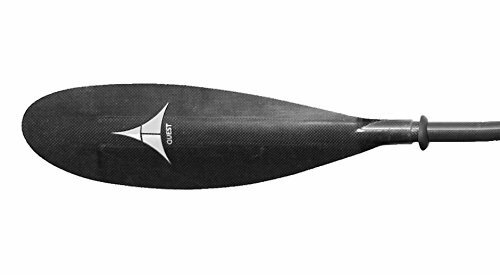 Ideal for paddlers with a more relaxed stroke style and posture, but want the ability to paddle aggressively without any flutter. If you have any questions about this product by Adventure Technology, contact us by completing and submitting the form below. If you are looking for a specif part number, please include it with your message.